The tenets of Nonviolent Communication are applied to a variety of settings, including the classroom and the home, in these booklets on how to resolve conflict peacefully. Illustrative exercises, sample stories, and role-playing activities offer the opportunity for self-evaluation, discovery, and application. 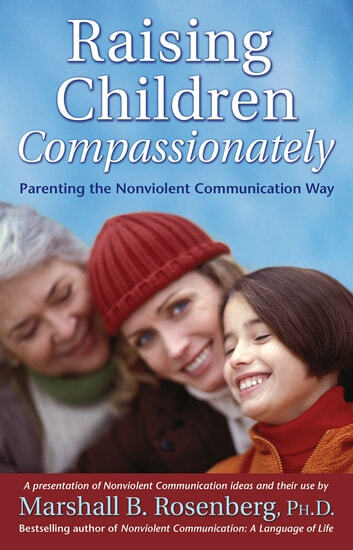 The skills and perspectives of the Nonviolent Communication (NVC) process are applied to parenting in this resource for parents and teachers. NVC stresses the importance of putting compassionate connection first to create a mutually respectful, enriching family dynamic filled with clear, heartfelt communication.